Are your Facebook posts flopping day after day? Are you having trouble reaching the right people for your business goals? It might be because you haven’t implemented an advertising strategy. Even the very best organic posting strategy can be pretty fruitless on Facebook, so it’s really time you stop beating your head against the wall. Set aside a few dollars each month ($50 is a great number to start with), and get those Facebook ads running! There are so many options for campaigns, and you’ll have unlimited options of who you can target. Reaching the right audience has never been so simple–are you ready to get started? If you are ready to dive into the land of boosted posts, local awareness ads, website click ads, and even Instagram ads, this easy tutorial will get you on the right path. 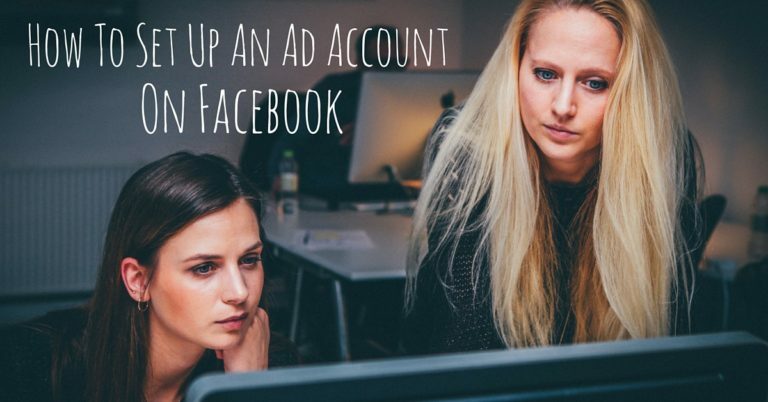 Are you prepping to run your very first Ad Campaign on Facebook? Leave us a note below–we’d love to hear how it’s going!